Vaccine mismatch should be a focus of continued research, and there is also a need for further investigation regarding antiviral prophylaxis. The 2017 to 2018 influenza season may be 1 of the worst in recent years, with the greatest influenza-like illness (ILI) activity observed since 2009.1 On the heels of the seasonal peak, a paper published in BMJ explored options to improve preparation for influenza epidemics.2 The study authors reviewed the 3 main available approaches, as summarized here. For the 2017 to 2018 influenza season, the estimated effectiveness of the influenza vaccine is low. 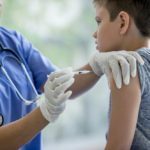 However, there is “no question that the vaccination reduced the severity of symptoms among recipients,” Tara Vijayan, MD, an infectious disease specialist and assistant professor of medicine at the David Geffen School of Medicine at the University of California, Los Angeles, told Infectious Disease Advisor. For now, that observation is anecdotal, although she anticipates that it will be supported by hard evidence once the data from the season are analyzed. They emphasize the importance of supporting low-technology policies, such the installation of hand hygiene dispensers on trains and public campaigns encouraging people to wear masks and cover their face when they cough. In the healthcare realm, these “cases are walking through all sorts of settings and clinics, so it’s important to have clear signage [regarding hygiene recommendations] and basic protection available, such as masks…to prevent the spread of droplets,” according to Dr Vijayan. 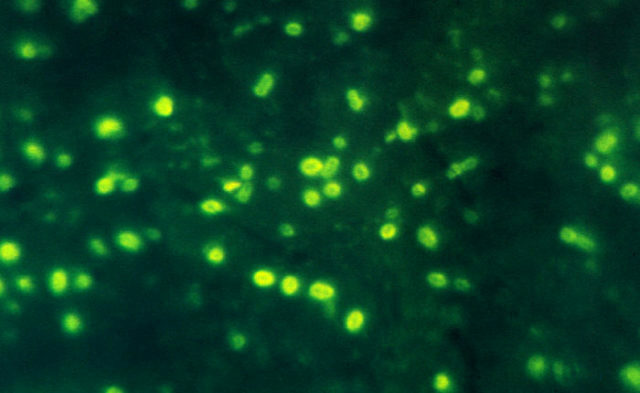 Routine testing for influenza is uncommon, which underscores the need to “make sure that frontline providers — those in the trenches — can recognize the symptoms of influenza-like illness in patients and themselves,” she stated. “I believe we have a responsibility, as infectious disease specialists, to educate the broader medical community and encourage healthcare professionals to stay home.” She notes that it is challenging to ensure the availability of an adequate healthcare workforce during an epidemic while ensuring that healthcare providers are protected and also not spreading the virus. Centers for Disease Control and Prevention. Transcript for CDC update on flu activity. Published January 26, 2018. Accessed March 23, 2018. Del Mar C, Collignon P. How can we prepare better for influenza epidemics? BMJ. 2017;359:j5007. Demicheli V, Jefferson T, Al-Ansary LA, Ferroni E, Rivetti A, Di Pietrantonj C. Vaccines for preventing influenza in healthy adults. Cochrane Database Syst Rev. 2014;(3):CD001269. Kmietowicz Z. WHO downgrades oseltamivir on drugs list after reviewing evidence. BMJ. 2017;357:j2841. Centers for Disease Control and Prevention. People at high risk of developing flu–related complications. Updated January 23, 2018. Accessed March 23, 2018.